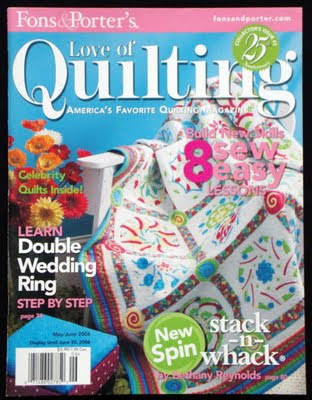 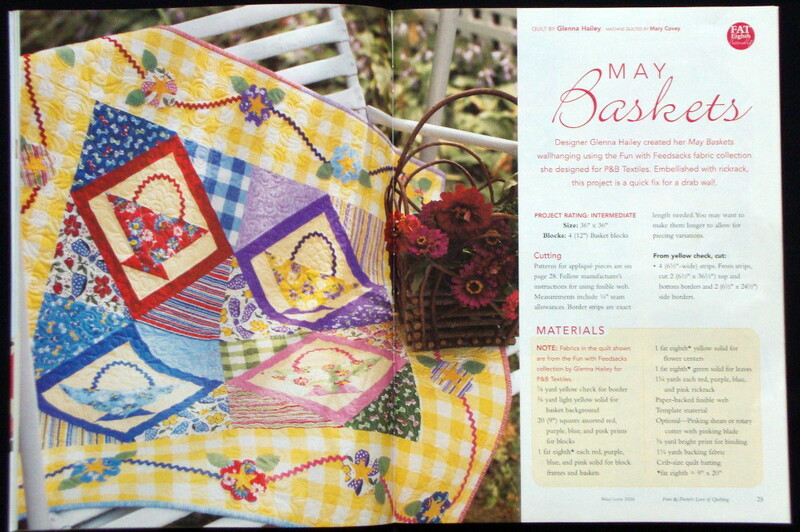 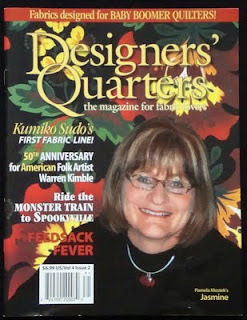 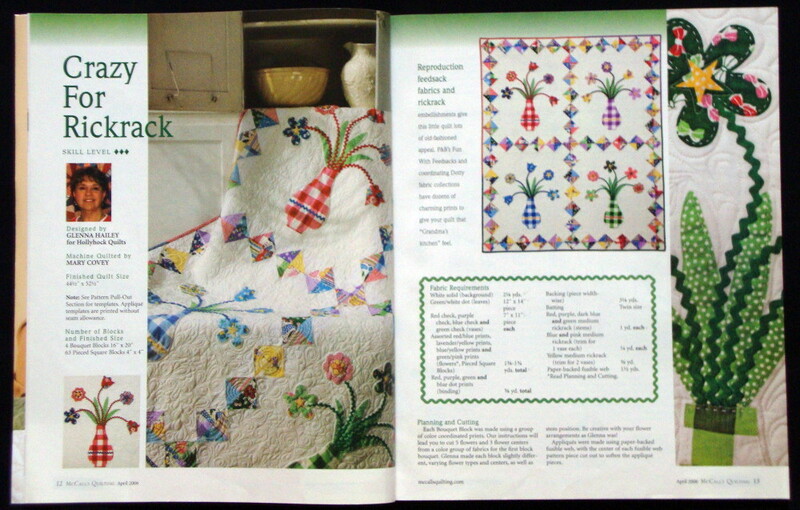 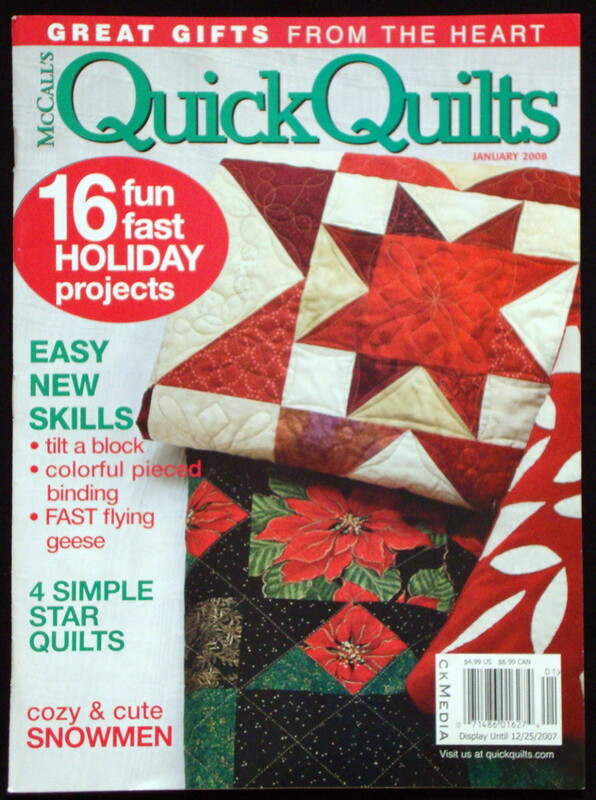 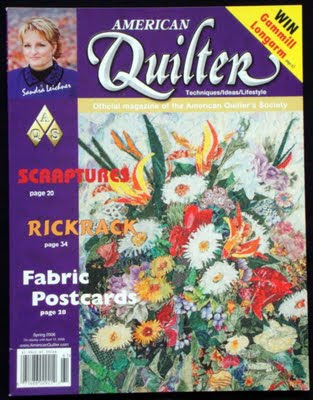 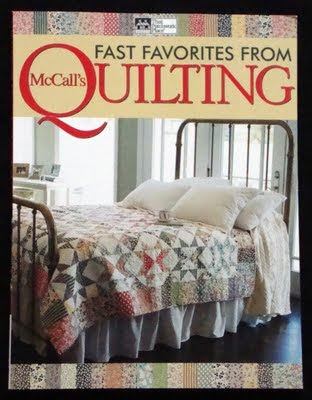 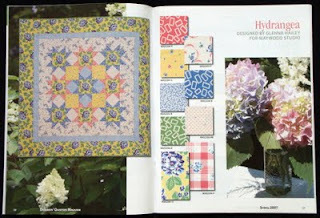 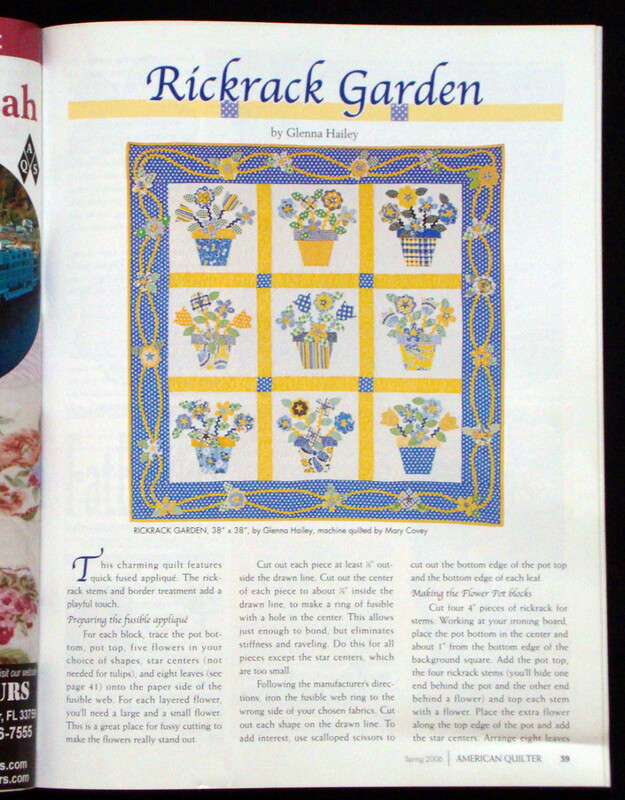 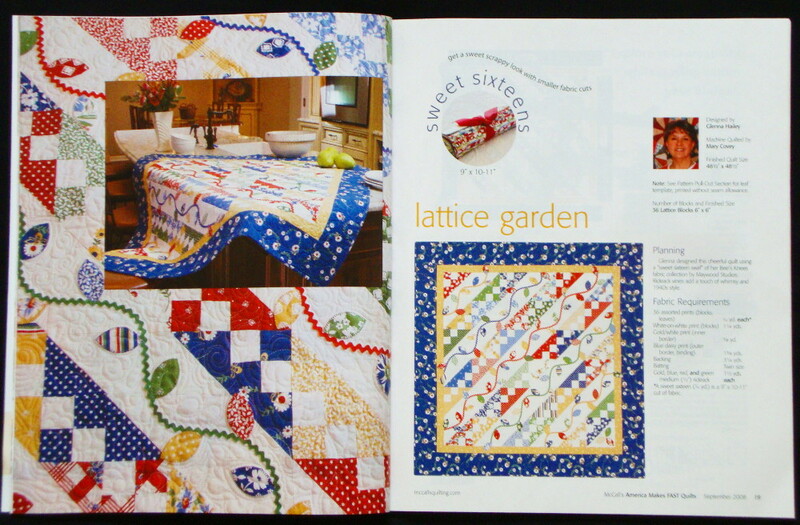 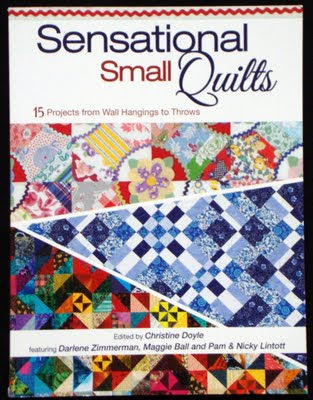 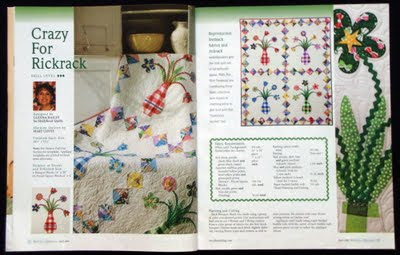 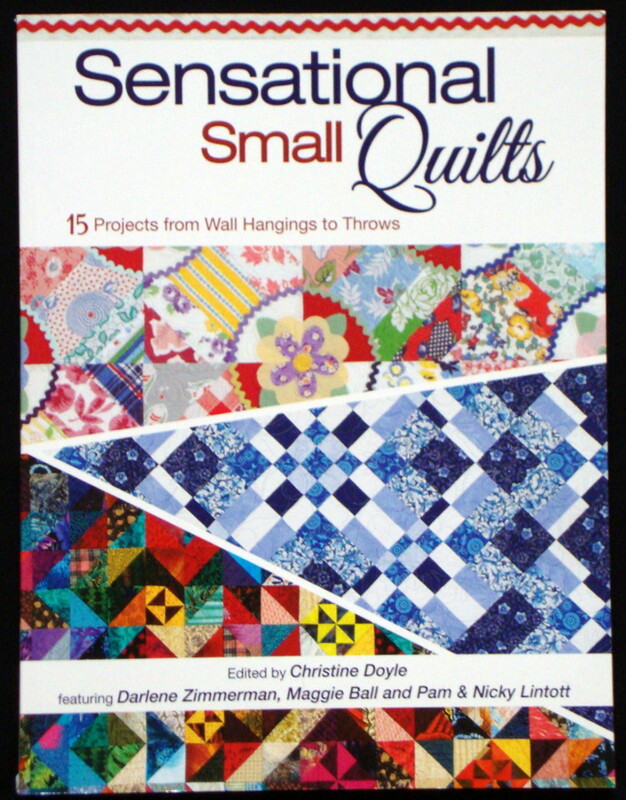 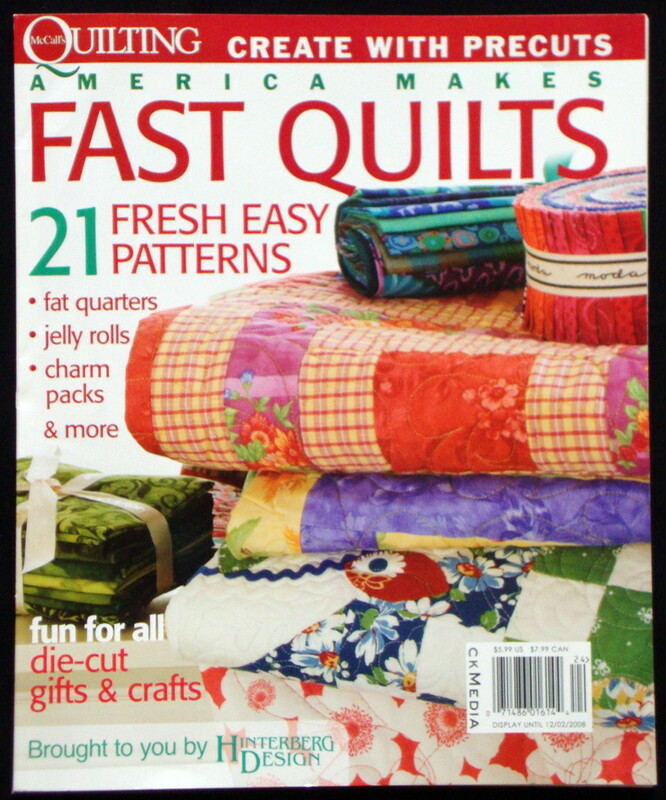 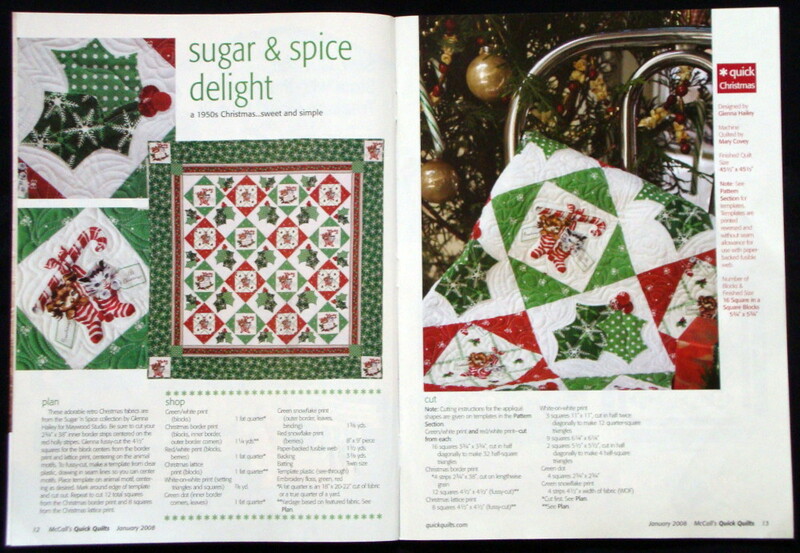 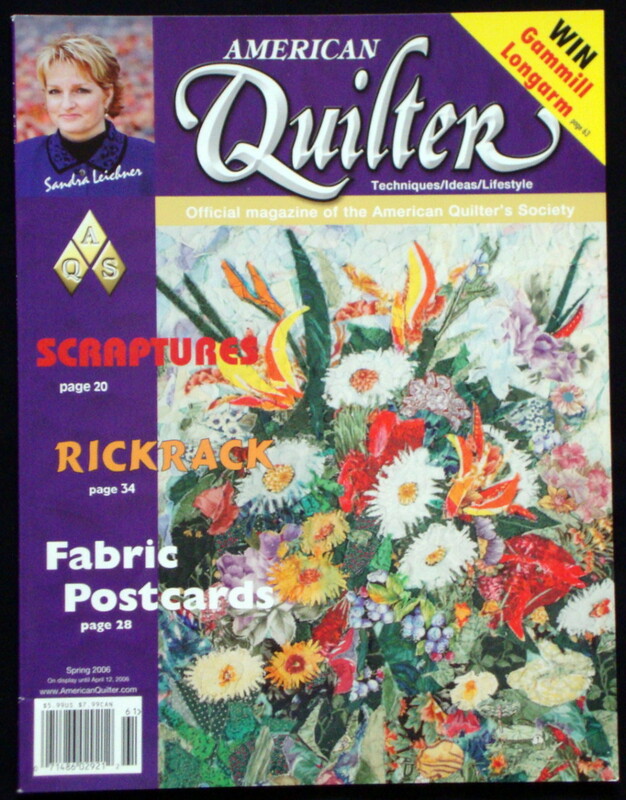 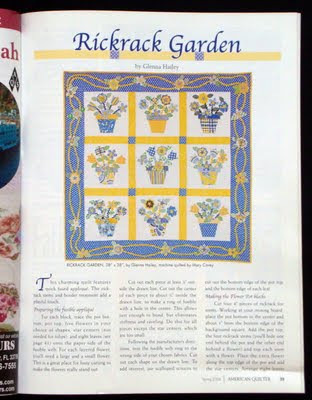 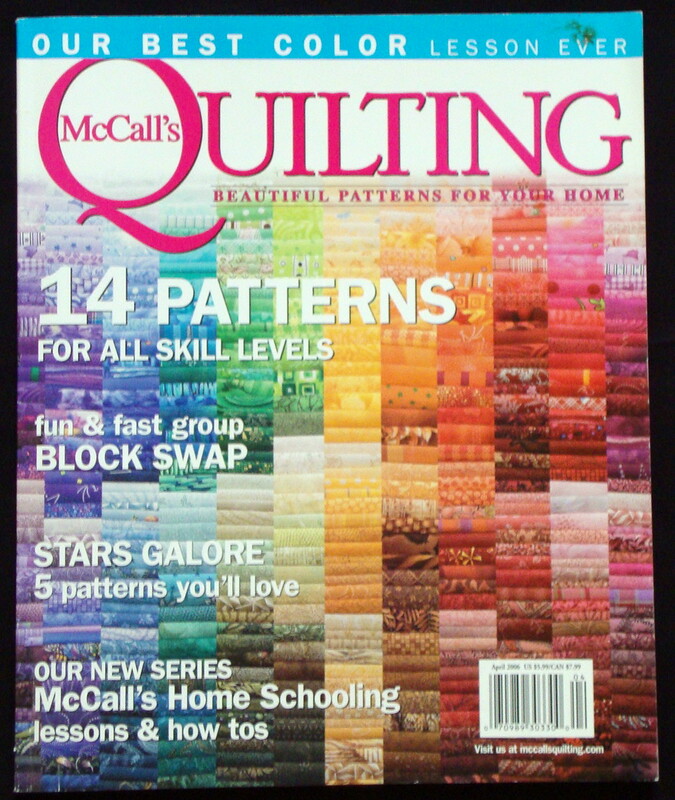 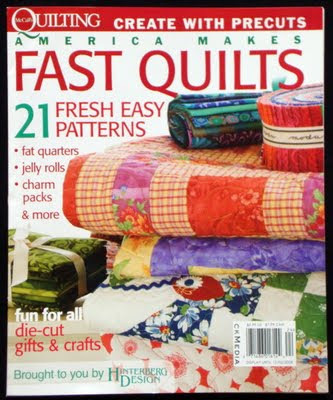 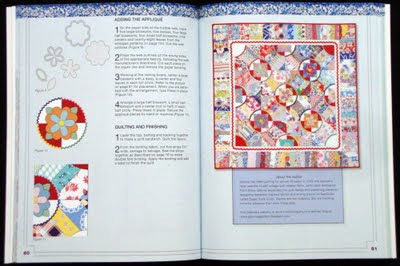 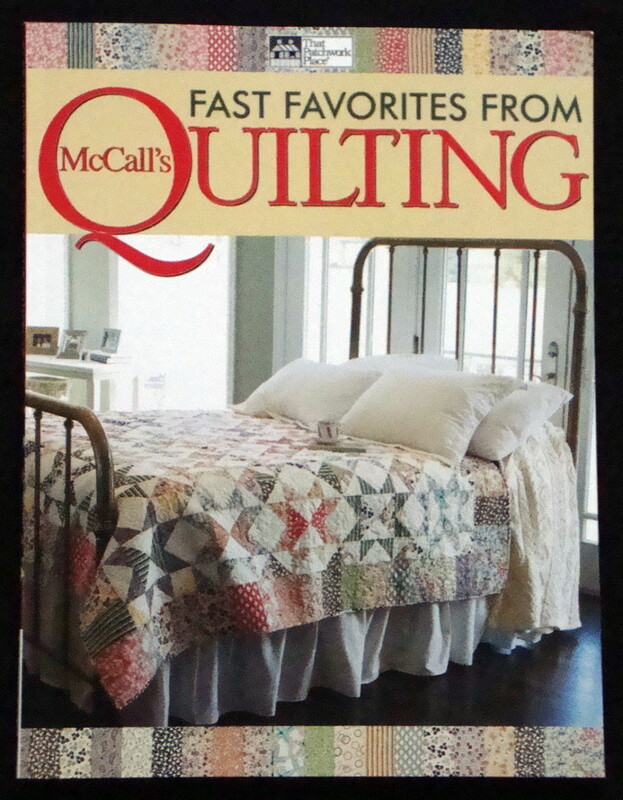 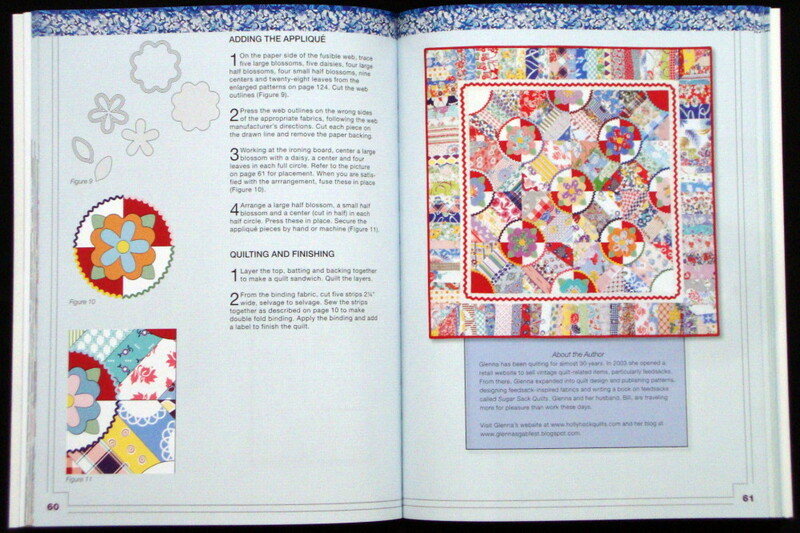 Over the years, my quilts have been featured in some magazines and books. I just thought I'd take a little trip down memory lane and show a few to you! 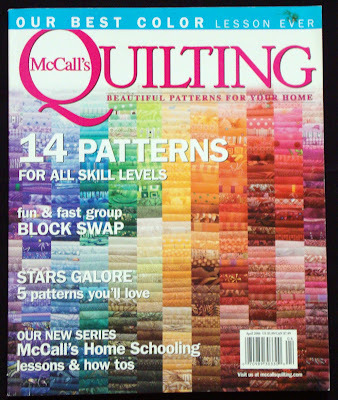 Many of these will be patterns online in the near future. 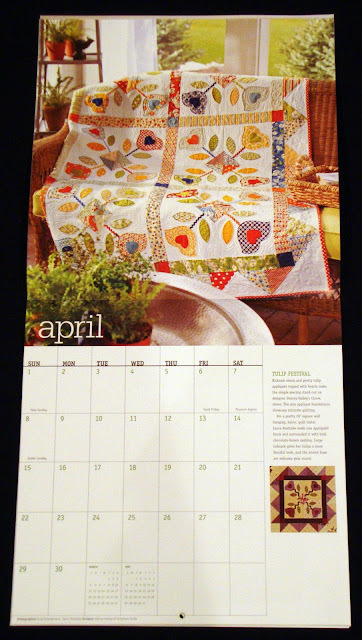 I've got a few more things scheduled to come out this year and I'll add them as they arrive. Enjoy!